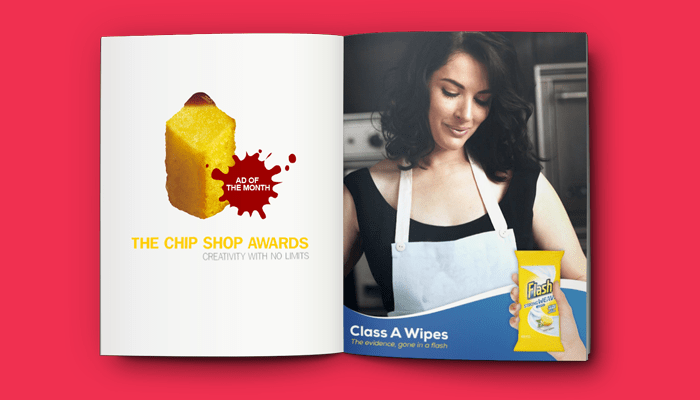 Anthony Looney our Creative Director and John Walsh our Lead Designer won a judges commended vinegar prize for their entry in the 2014 Chip Shop Awards. The competition was really tight with a lot of quality creative talent showing their skills. Anthony said after the event, "To be recognised at this level is amazing and be able to push the creative boundaries beyond where we can normally is exciting." We are looking forward to next years competition where we aim to go one higher and win our category. Fingers crossed, judging on this years entries we are going to have to work even harder.